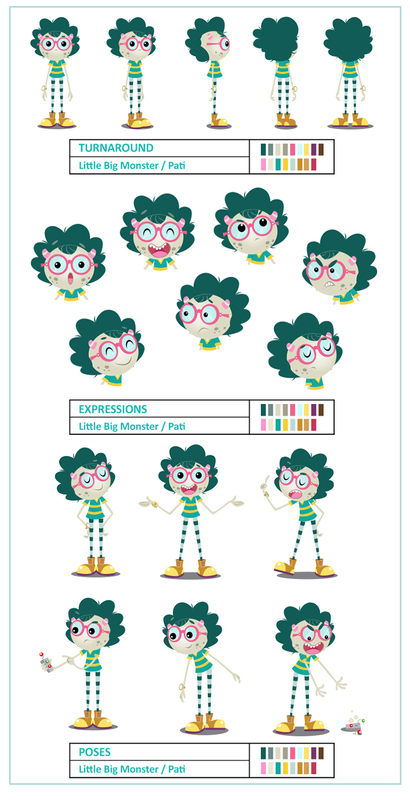 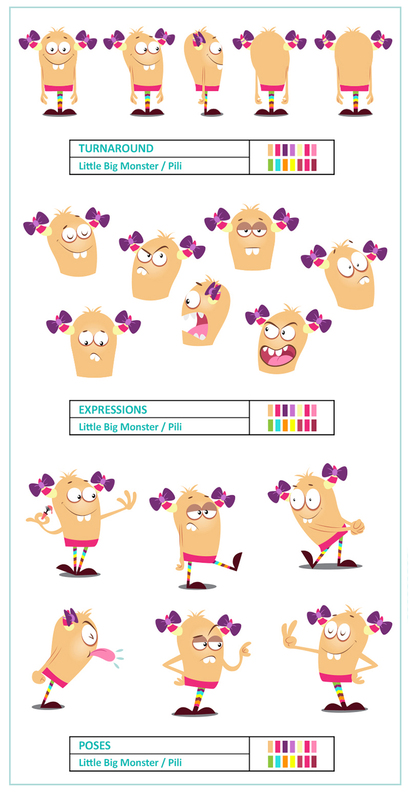 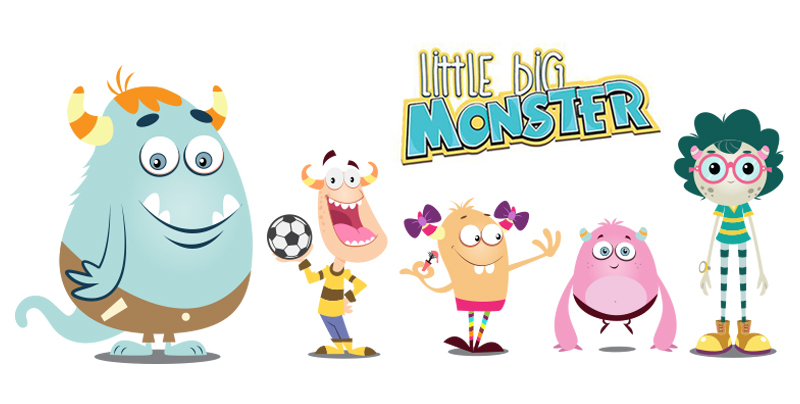 We were working alongside threeegirlstudio in the character design for the children's animated series "Little Big Monster" that is currently in production. 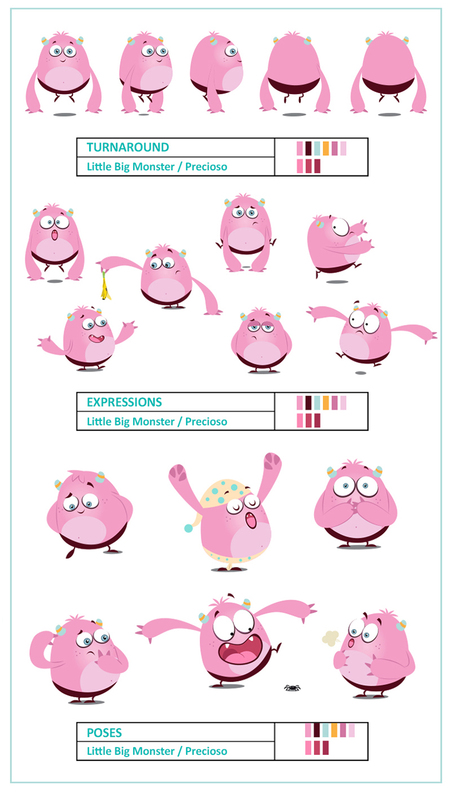 Our function consisted in the redesign of the characters and the creation of the turn around, poses, expressions ... 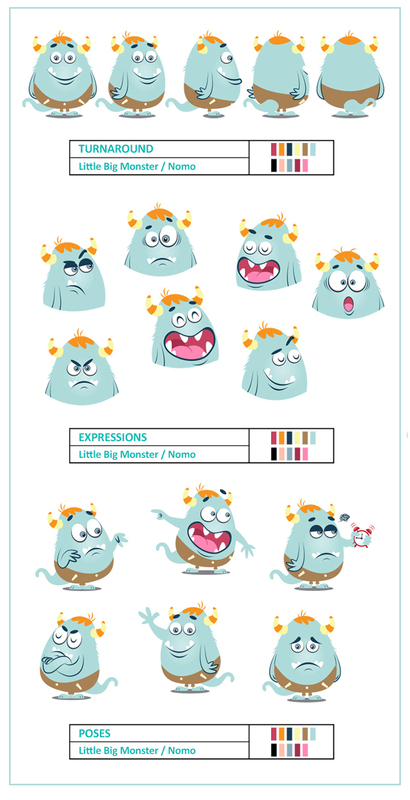 It was really exciting to be able to collaborate in a project of these characteristics in the purest cartoon style.